Amazon.com Gift Cards are the perfect way to give someone exactly what they're hoping for. Recipients can choose from millions of items storewide. 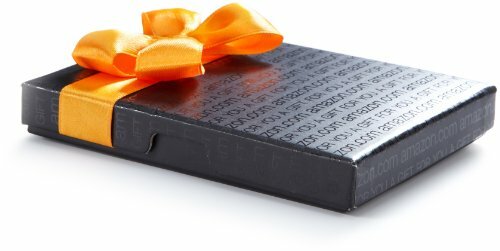 Amazon.ca Gift Cards never expire, so they can buy something immediately or wait for that sale of a lifetime. 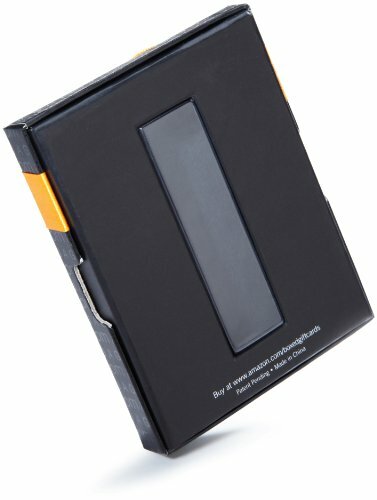 Plastic Gift card is nested inside gift box. No returns and no refunds on Gift cards. Gift card has no fees and no expiration date. 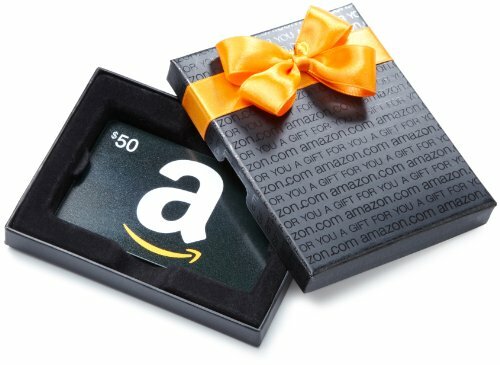 Gift card is redeemable towards millions of items storewide at Amazon.com. Free One-Day Shipping.